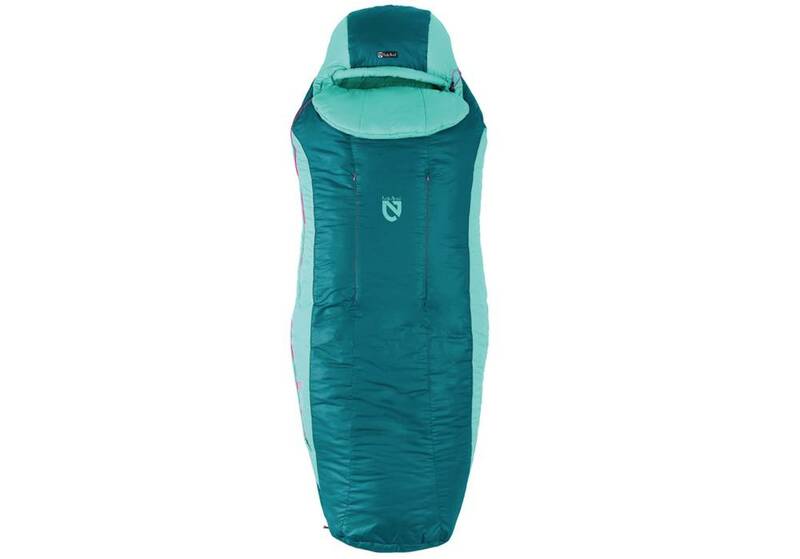 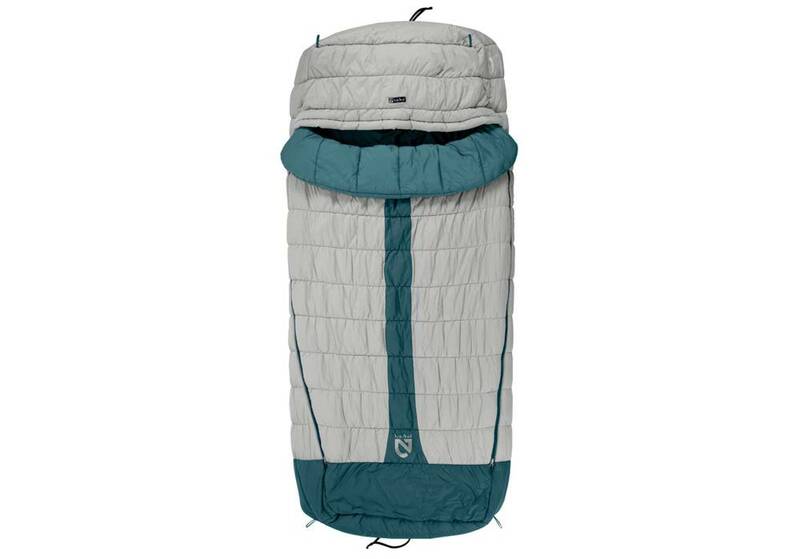 Cotopaxi's Sueño Sleeping Bag was designed to keep you toasty and comfortable during epic backpacking and car-camping adventures. 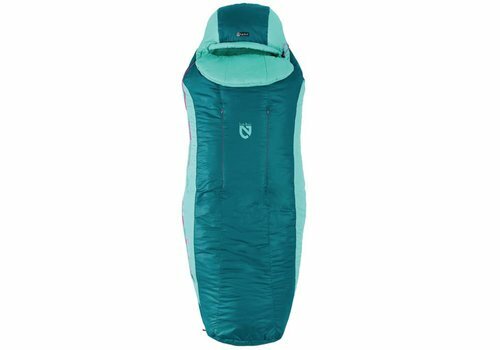 Climashield™ Prism synthetic insulation and soft silken lining combine to make the Cat's Meow a classic bag for three-season mountaineering treks down to 20ºF. 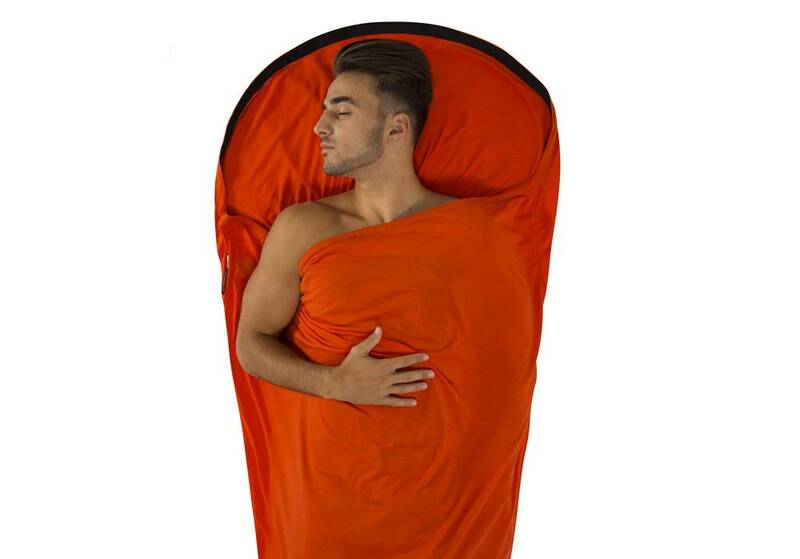 A 20 degree synthetic spoon-shaped bag from Nemo. 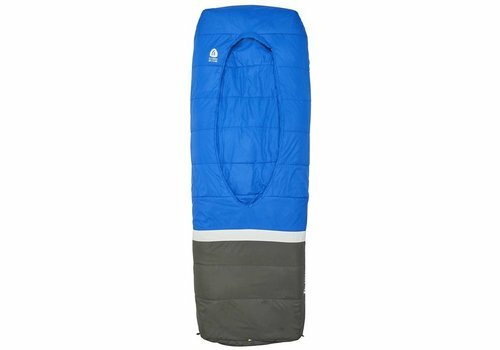 The Jazz™ is a grab-and-go style rectangular bag that sets a new standard for camping with comfort that rivals your bed at home. Based on the award winning Backcountry Bed, the Frontcountry Bed delivers the same comforts and features in a more roomy rectangular shape with synthetic insulation. 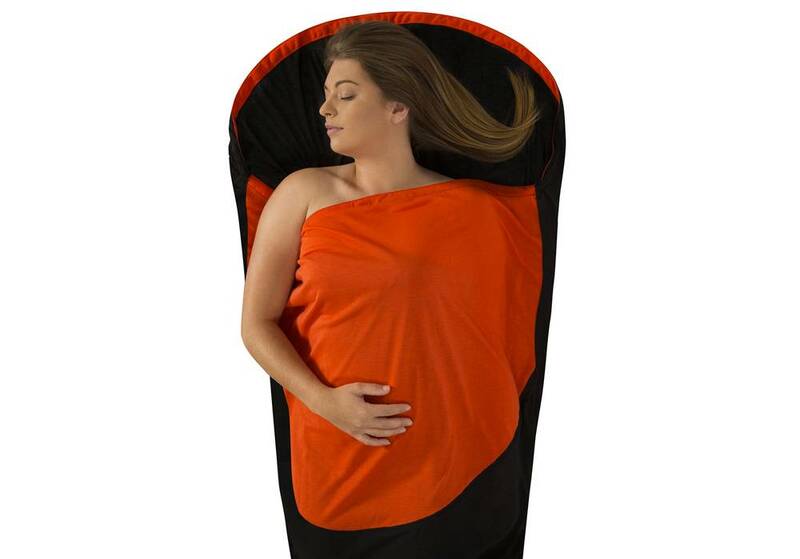 No one wants to sleep in a puddle. 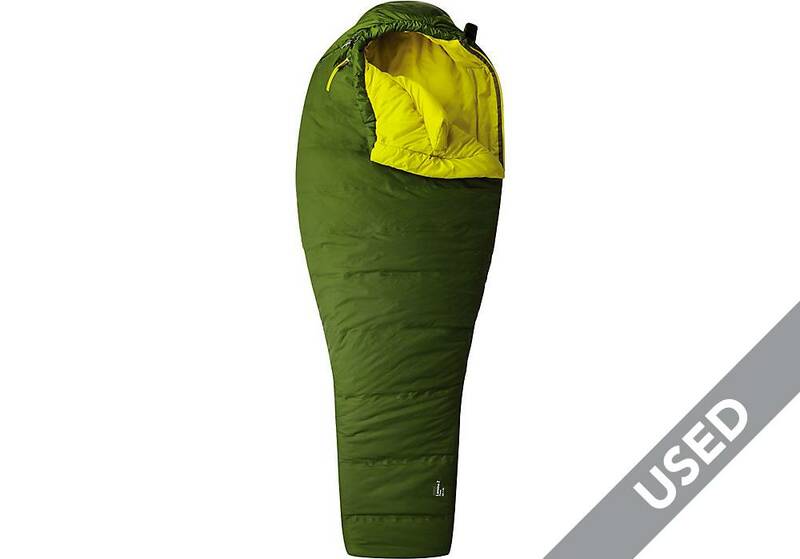 But if you own a silnylon tent, you could end up in one—if you don’t treat the seams first. 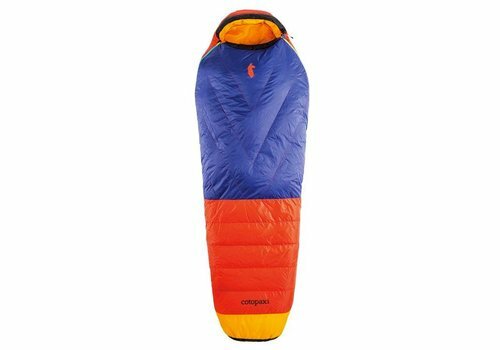 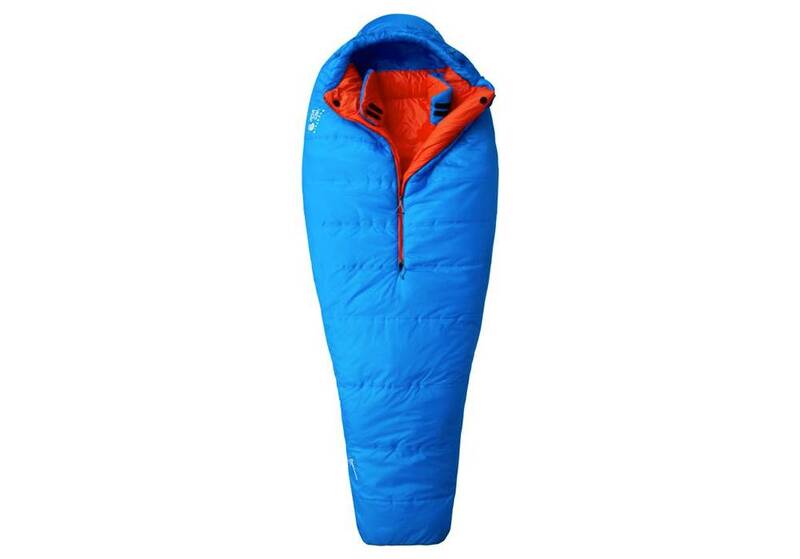 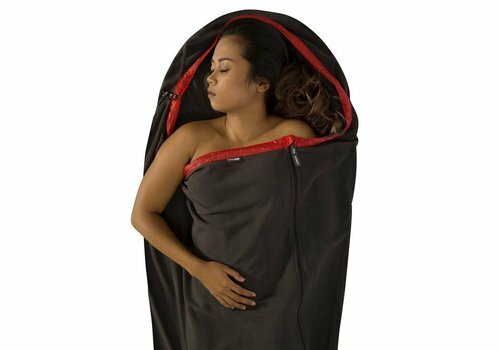 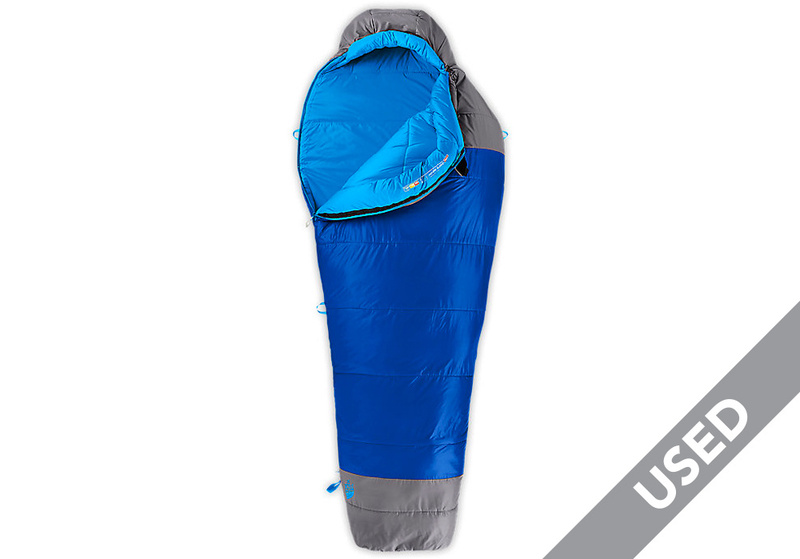 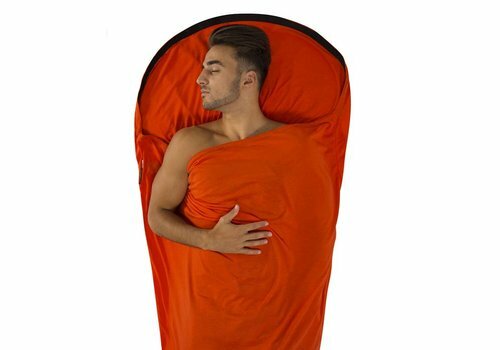 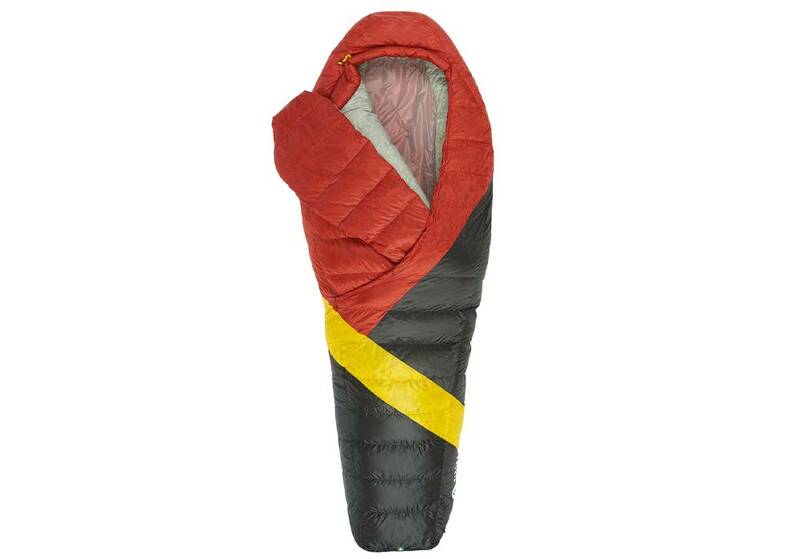 A lightweight 22 degree synthetic sleeping bag perfect for backpacking and camping.